Six starts later she triumphed in the Gr.1 New Zealand Oaks and crossed the Tasman to add the Gr.1 Australian Oaks to her record. 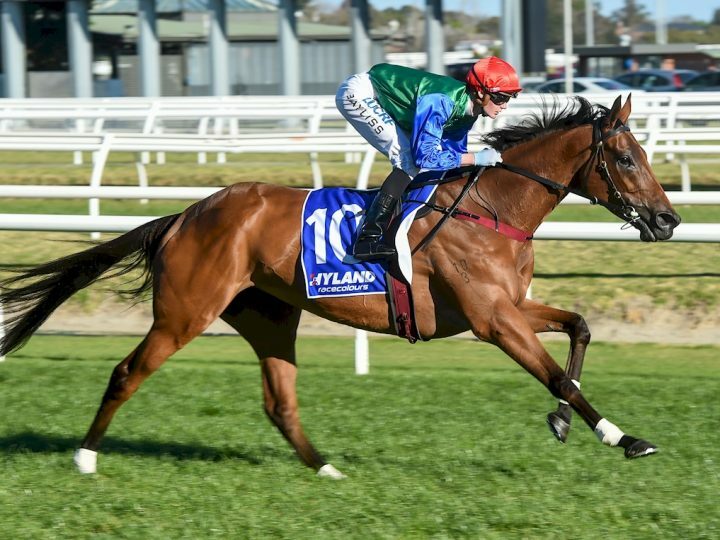 Bonneval won the Gr.1 Underwood Stakes 12 months ago, but subsequently suffered a suspensory ligament injury. 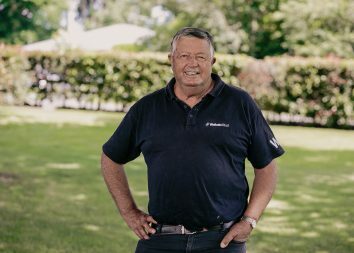 “This is Garry’s go and I think it’s fantastic that someone who has been in racing and breeding virtually all his life is now able to concentrate on a select group of mares. 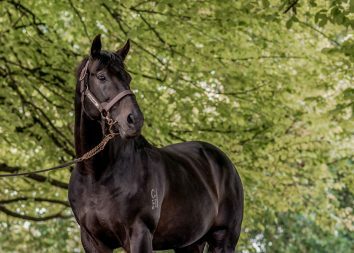 Until now Suavito had been his most expensive single purchase and she’s already produced a colt by Savabeel, which will be in our yearling draft at Karaka in January, plus she’s got a Savabeel filly at foot which will be retained.